Have you ever had one project turn into multiple projects? 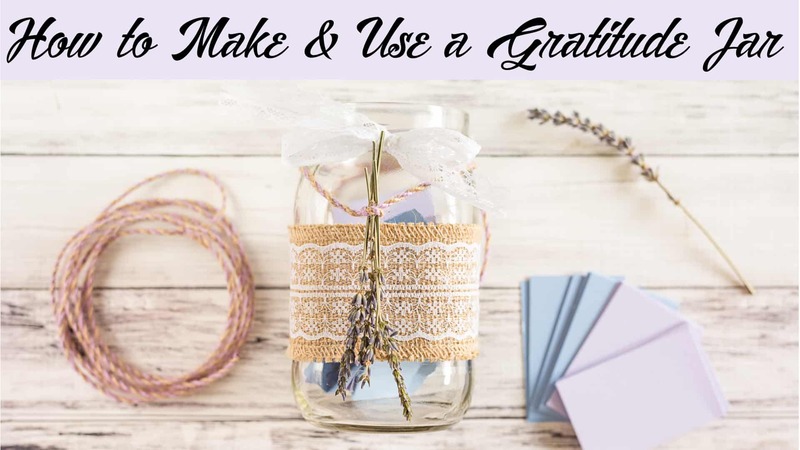 I was working on my “Taking Time for Thanks” class when I realized that I really wanted to share one of the projects from the class in greater depth, and that’s how I ended up creating another new class, How to Make and Use a Gratitude Jar. If you’d like to enroll in the gratitude jar class for free, please use this link. If you decide that Skillshare looks awesome and you’d like to receive a three month unlimited membership for just 99 cents, please use this link! Have you ever created a gratitude jar? How do you make your gratitude practice easy and enjoyable? Thank you! I love the way the lavender smells. The jar lives on a little table right by my desk!